When we begin looking for a home, we often get wrapped up in the important details like style, the number of bedrooms and bathrooms, and square footage. But we don't always consider the quality of life issues that may impact our ability to enjoy the home. Click Here for Free Loudoun School Zone Map and Changes. Transportation is an important consideration that's often overlooked. Consider traffic jams and gas prices, and access public transportation options and commute times. Public safety has loomed larger as a factor in our quality of life. Proximity to police, fire and emergency medical services has become more important. Off-street parking is a factor in many areas. Is there a garage? How many cars will it hold? Is there parking available when you have guests or entertain? Thank you for requesting "LCPS Zone Change Map"
We would also like to give an opportunity for a free consultation (watch video below). Finding the right home and schools for your children can be a time consuming process. We specialize in school searches and helping families transition to new areas. If you have a home to sell, Click Here to get a Free Estimate of your house value. 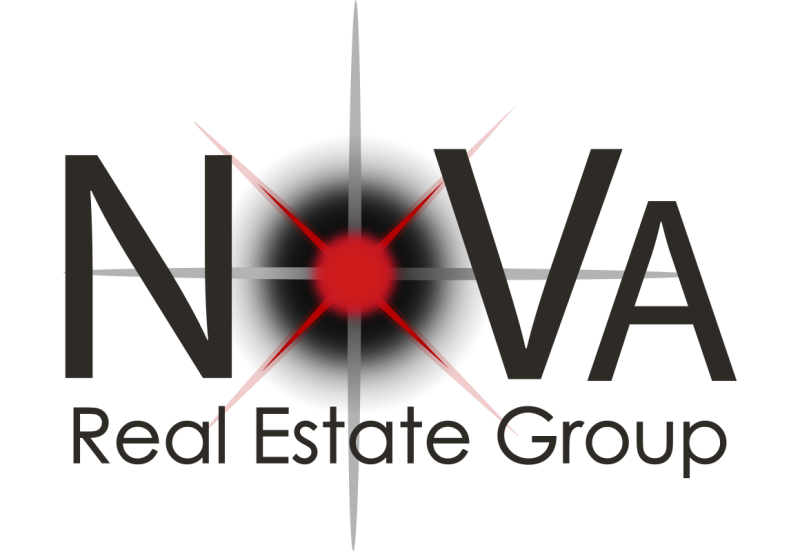 Or check out our Nova Savings Program for Home Sellers, if you want to save thousands of dollars ($$$) when you sell your house! Loudoun County School Boundary Map - Latest Changes for NEXT YEAR! New + Old Neighborhoods Impacted! WHEN do changes take affect? HOW to Search for Homes within School Boundaries? Download it right now - it's FREE - and Get Connected to the latest information about Changes to Loudoun County Schools Boundaries and how they affect YOU!